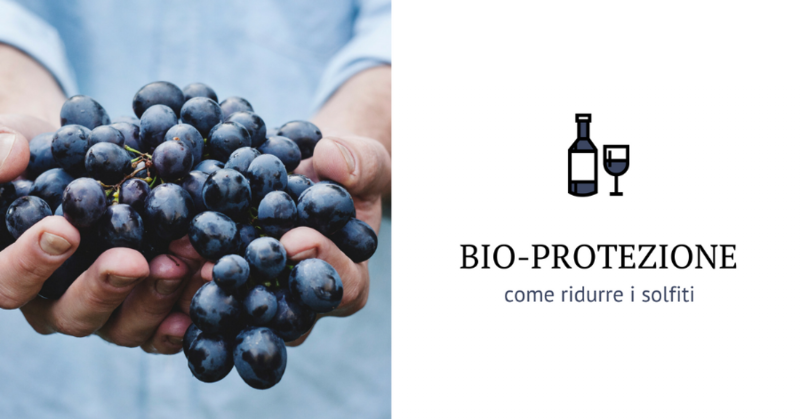 The growing need to reduce sulphites content and the global warming conditions have increased the microbiological risks associated with the pre-fermentation stages of winemaking. Such risks include for example the development of apiculate yeasts (Kloeckera apiculata) with high acetic acid production capacity, the early development of Brettanomyces bruxellensis or the rapid developement indigenous strains of Saccharomyces cerevisiae. Olivier Pillet's presentation on the occasion of Enoforum 2017 illustrates the results of the experiments carried out at the Champagne Institute de Oenologique with a non-fermentative yeast strain of the species Metschnikowia fructicola, selected to exert an antagonistic effect on the problematic microflora during the prefermentation phases. After that, Gianbattista Tornielli, of the University of Verona, presents the results of a very special experimental application of this same yeast during the grape drying; the yeast exploits its ability to inhibit the development of harmful microflora such as Botrytis cinerea.